Have a smart phone? We have launched a NEW and much improved App for Droid and Apple users. 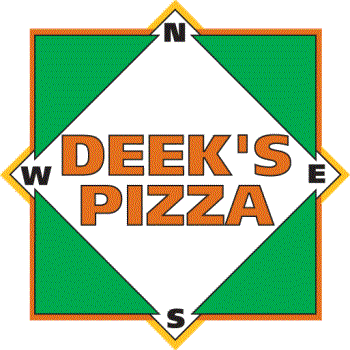 On both versions of our mobile app you're able to find the nearest Deek's Pizza, see our menu, and customize your order. Not only is it fast, but it also makes ordering your Deek's favorites easy as (pizza) pie.